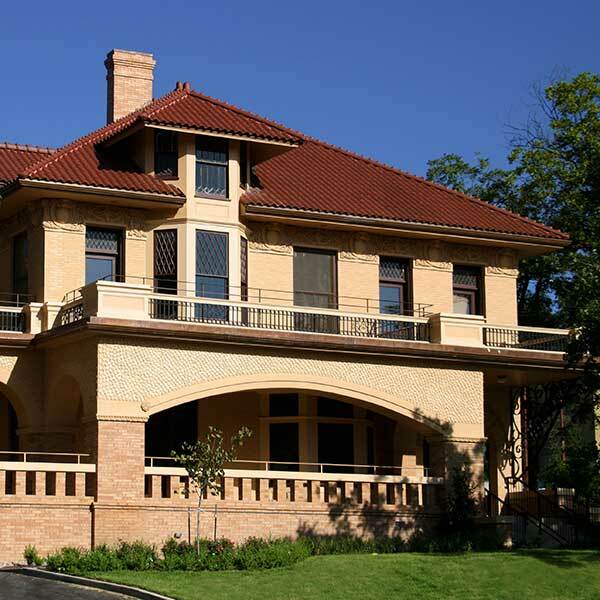 Journeyman Construction is putting “Preservation with a public purpose” in action with the restoration of the Austin landmark Byrne-Reed House. 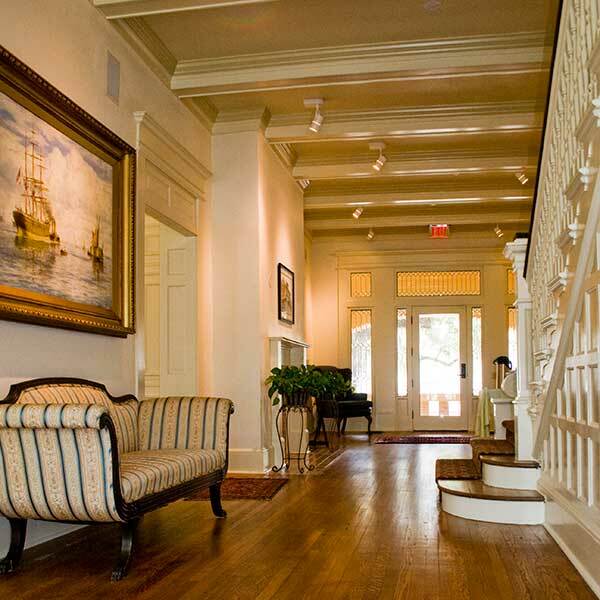 The current owner and operator, the advocacy group Humanities Texas, was instrumental in bringing the Byrne-Reed house back to its original glory while stabilizing the building, introducing modern mechanical systems and improving meeting accessibility. The Texas Historical Commission contributed with a project endowment. 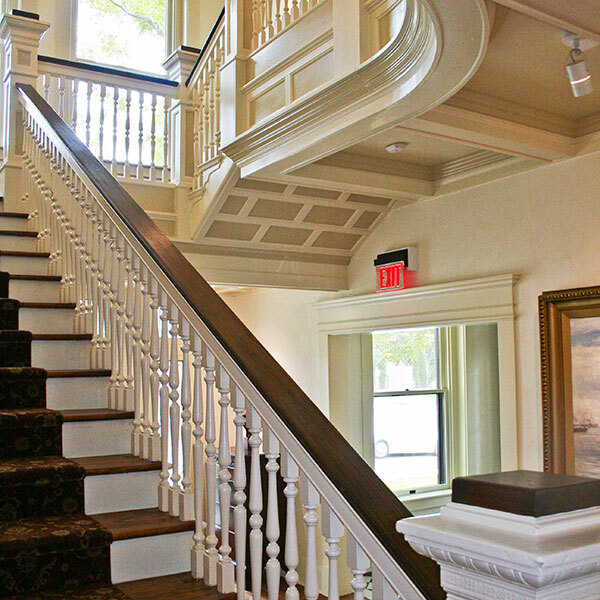 The circa 1905 building has been restored to it’s the original 1900 residence with an sympathetic addition on the service side, housing a new elevator and stair structure. In the early 70’s the porches were closed in and a plaster facade and colonnade were added, completely transforming the appearance of the exterior while used as a commercial property. 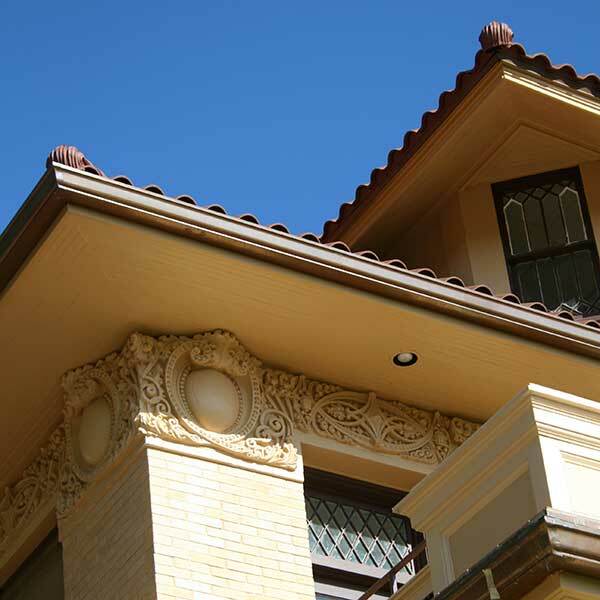 The Journeyman team restored the art nouveau friezes, trim, mission-style roof tiles, Romanesque arches and Prairie-style porches, as originally designed by prominent Austin architect C.H. Page Jr. using the original, locally sourced Elgin brick, Hill Country limestone, Austin-fashioned iron and Texas pine. The organization now uses the living room, dining room and other downstairs areas for public spaces; upstairs for private offices. A third floor, built within the attic, is used for offices and the basement has become space for exhibition preparation and storage. The project restored the enormous porches and terraces.